The Invictus Games is an international paralympic-style multi-sport event, created by Prince Harry of Wales, to celebrate the bravery of the armed services veterans, wounded in action. This event recognizes their achievements. 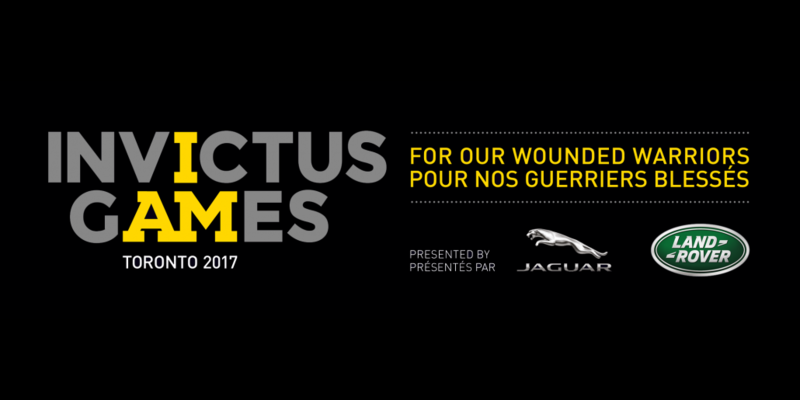 As the technology rental partner of the Invictus Games in Toronto, the team at Vernon Technology Solutions is confident and completely capable of making this, a glorious event.